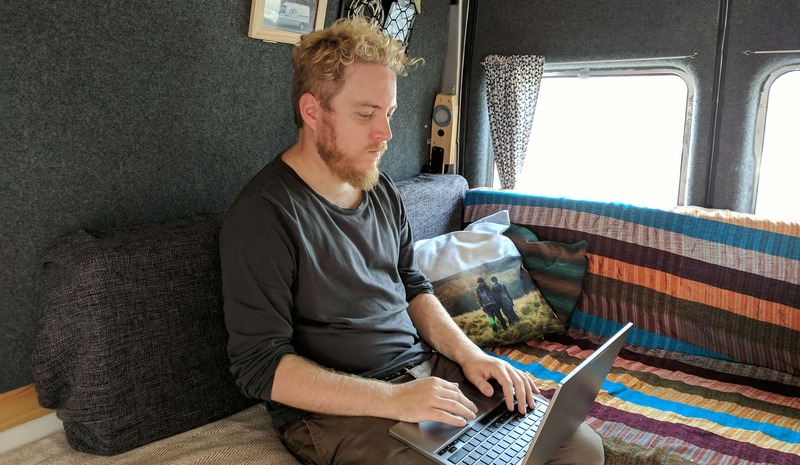 We’ve been travelling in our van now for over half a year and we’ve really started to get to grips with our set up. We know the all the little quirks our van has, its limitations and what it can do. 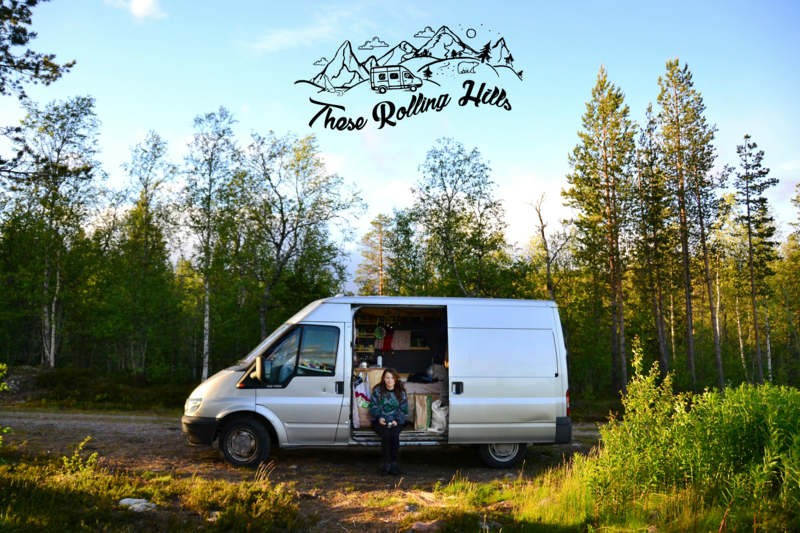 It’s vital to get to know your van so you know how far you can push it into the wild before you have to give it a rest. The biggest limitation we have as to how long we can stay off grid is our water supply. We know we can last 4 days on our 25 litre water tank with our normal use. We spent the whole of our time in Scandinavia working to this schedule. Since our first spell in drydock at home we have added a 7.5 litre collapsible tank which gives us another days worth of water plus we make sure that we fill all of our walking bottles and travel coffee mugs every time we fill us and now we are up too close to a week before we need to refill. This means we can go pretty wild before we need to surface again. We use a Campingaz 907 cannister for all of our cooking, we go through 2.25kg of gas every 7 weeks. Currently we don’t carry a spare canister although this is something we will consider for the winter as our consumption of hot chocolate and mulled wine increases to obscene levels. Now we know how long we can expect our gas to last we can ensure we are monitoring the situation every 7 weeks and making sure we are able to fill the canister as part of our travelling route. 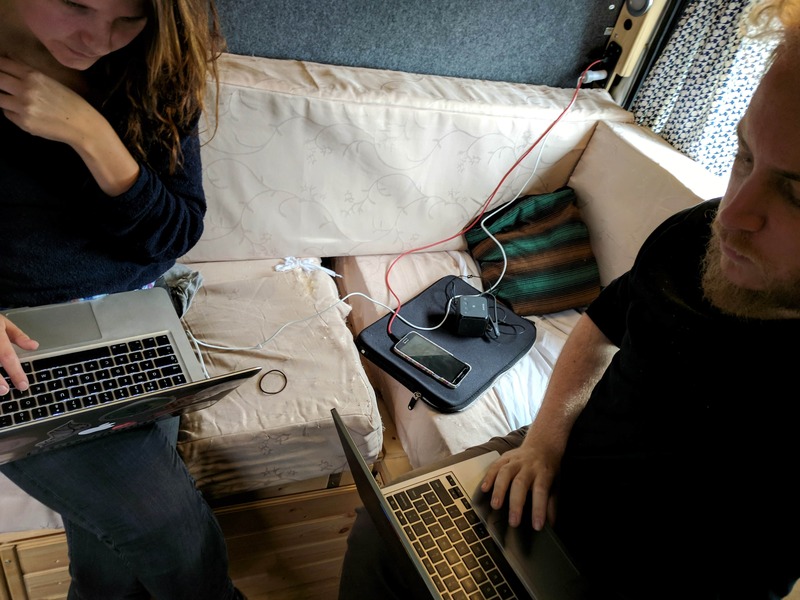 When our split charge relay broke and our solar panel stopped working we soon discovered that our battery will last us nearly 4 days with normal use, we also discovered that we can fix most of our electrical problems by simply making sure the connections are tight. We’re now much more adept at monitoring the current voltage of our electrical system and know what to expect the level to be at and therefore know when we should be concerned. 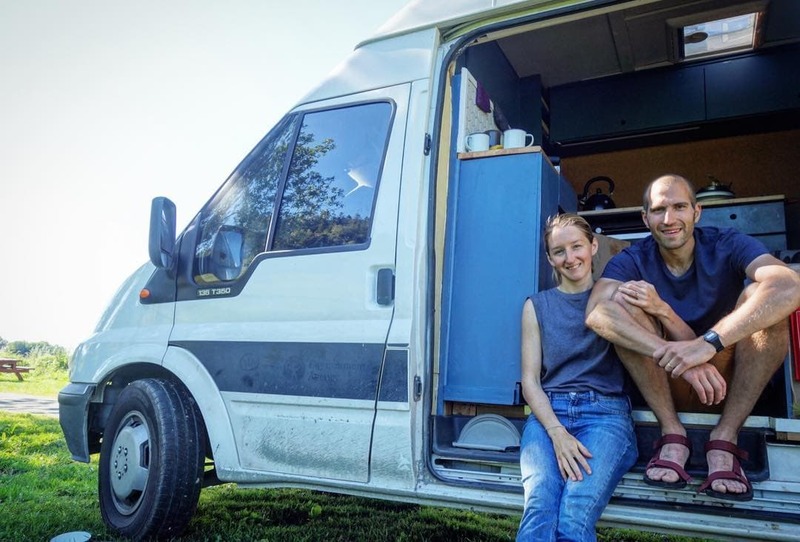 The last thing we learnt was that our van can be abused, revved up mountains and thrown around single track roads for 10,000 miles and survive. We’ve had repairs, sure, but we have woken up in places we wouldn’t have dreamed of, cooked and eaten overlooking some of the world’s most spectacular views and sat and read watching some amazing sunsets. Yes our van has limitations but it has also removed some of the limitations we had when we travelled before.